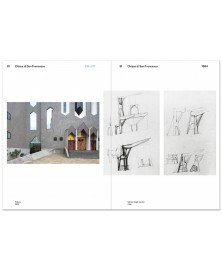 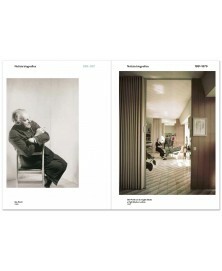 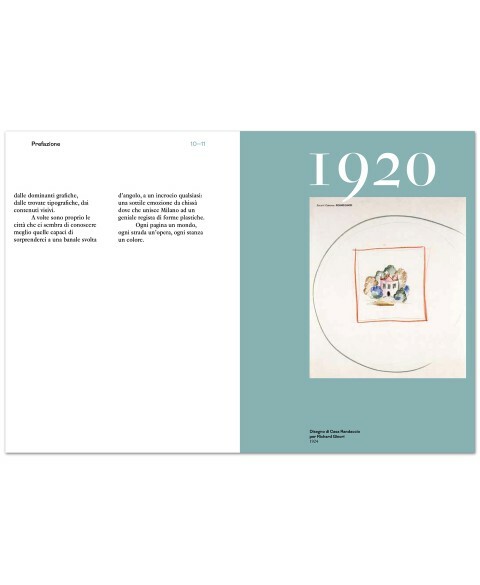 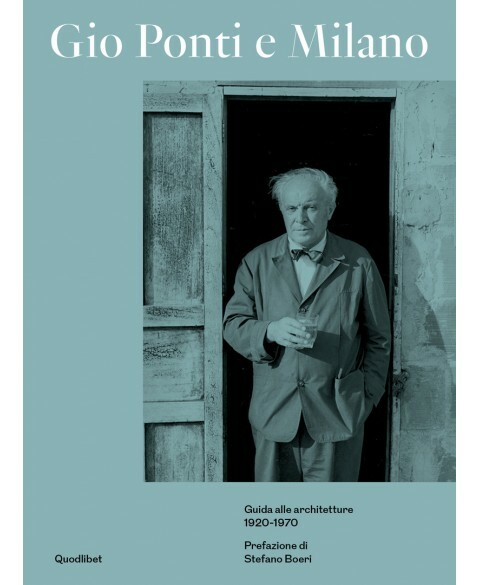 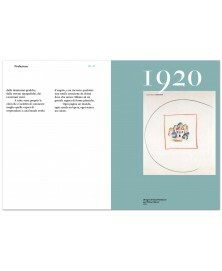 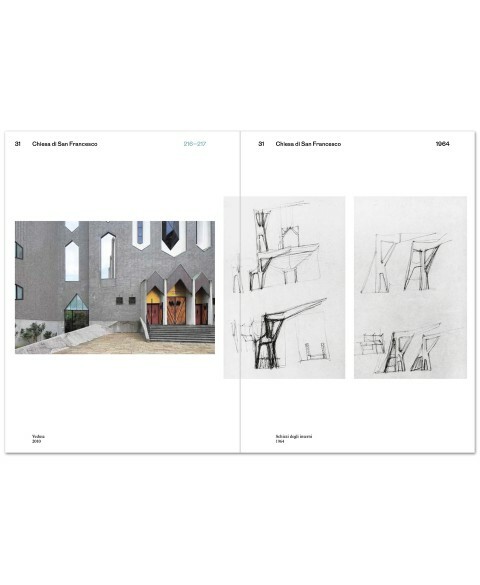 Gio Ponti and Milan - A Guide to the Works 1920-1970 Preface by Stefano Boeri. 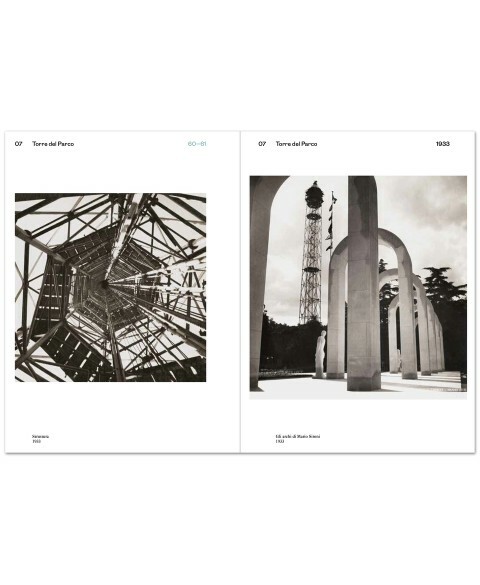 Texts by Lisa Licitra Ponti Edited by Paolo Rosselli and Salvatore Licitra. 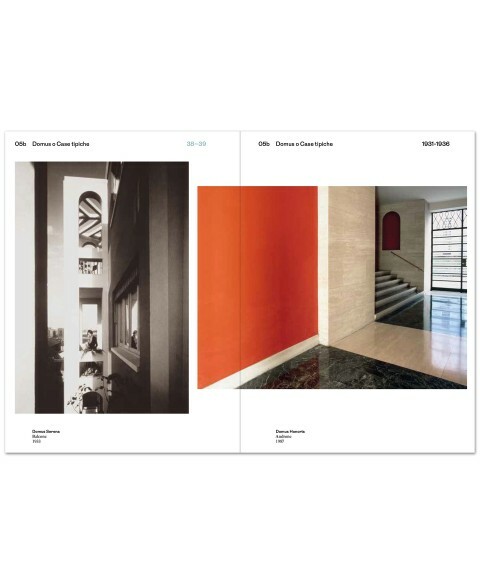 Gio Ponti and Milan A Guide to the Works 1920-1970 Preface by Stefano Boeri Texts by Lisa Licitra Ponti Edited by Paolo Rosselli and Salvatore Licitra. 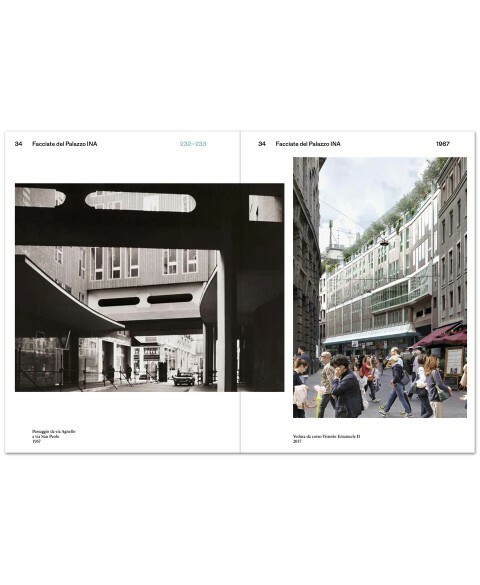 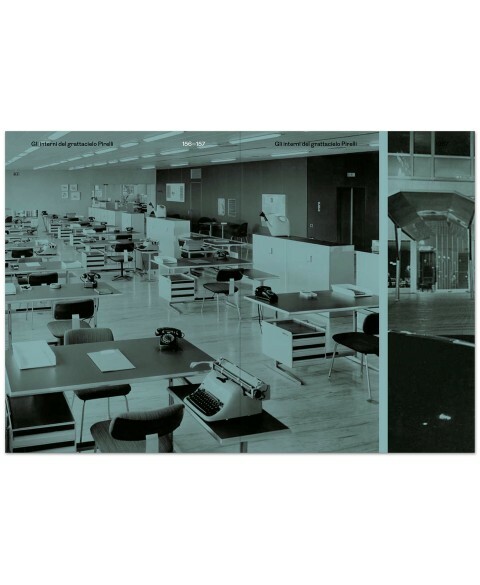 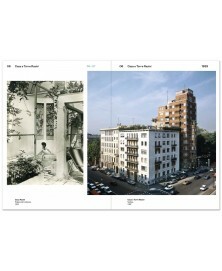 This book presents a collection of the works of architecture designed by Gio Ponti in Milan between 1925 and 1971. 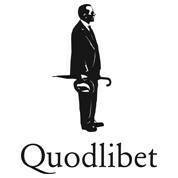 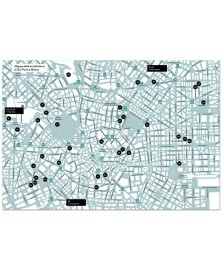 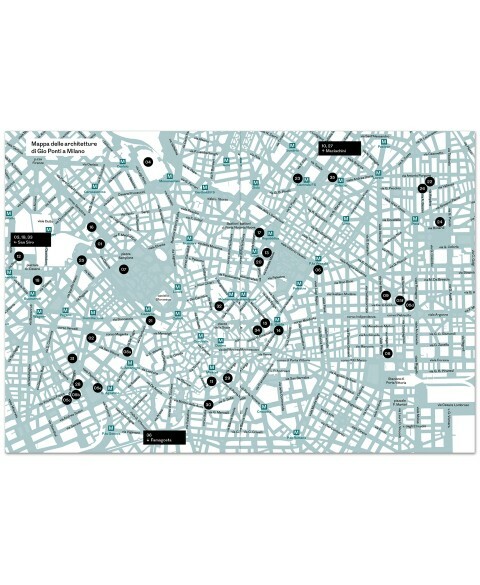 There are around forty buildings in all. 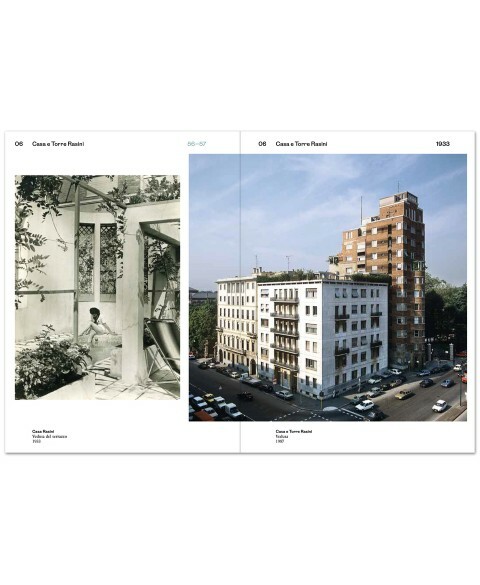 Apart from a few works that have undergone radical alterations, these houses, churches and offices have been left as they were, a delightful heritage for the Milanese who have been living and working in them or just looking at them for almost a century.